MDS is single valid integrated place for all type of data. 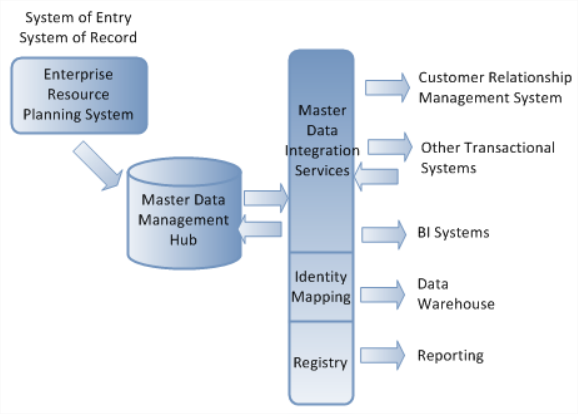 A master data management project brings together users of disparate roles including business users, technologists, sales people, and foremen. 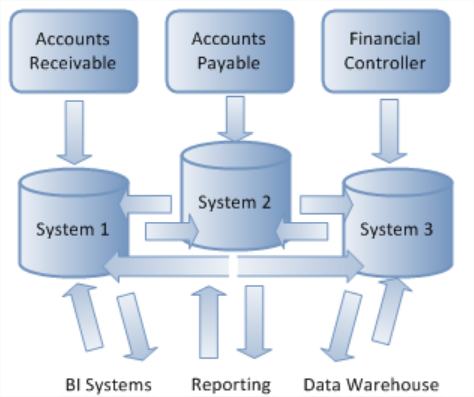 Data governance sets the rules for data management in an organization. 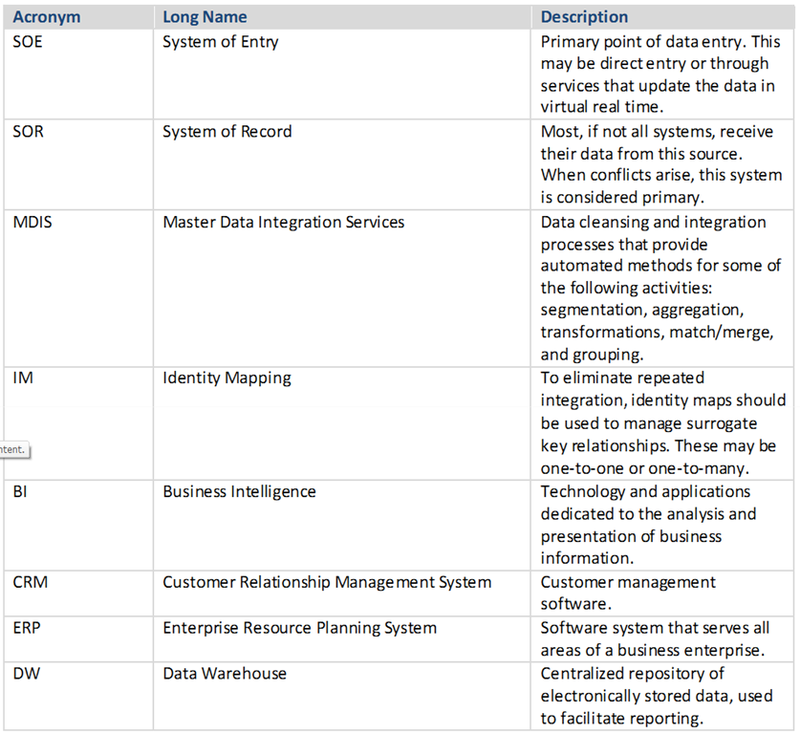 Examples of data governance rules are required fields, standard values, encryption or security requirements, data retention policies, and so on. 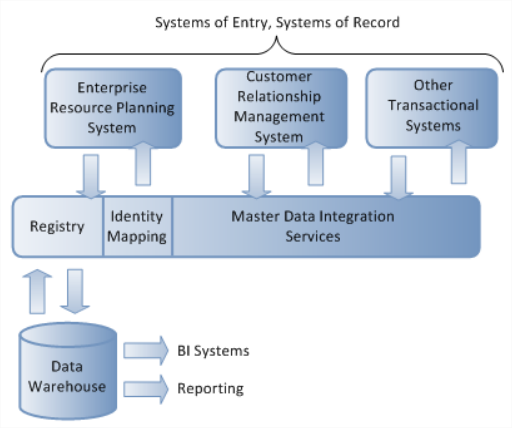 How will the organization manage changes to the master data? What rights does each group have over attributes of the models they maintain and consume? How will dependencies be monitored and managed? When data inconsistencies arise, how will these be addressed? 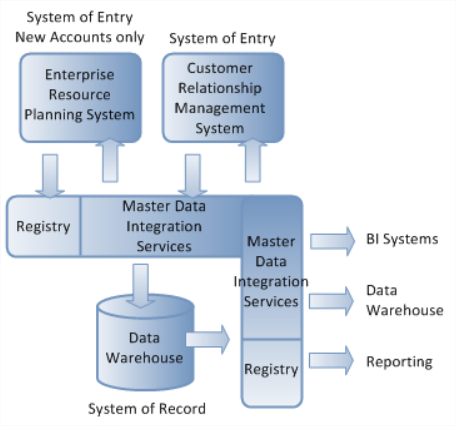 As organization grows in every way and all its size only one thing important thing in all way out of it is Having build successful master data on top of it . 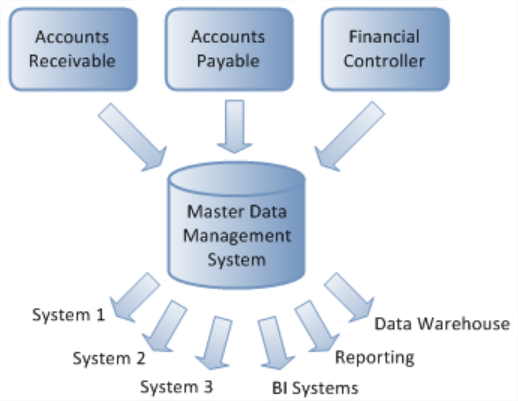 A true master data management solution must be process-agnostic and customizable to the needs of the organization. 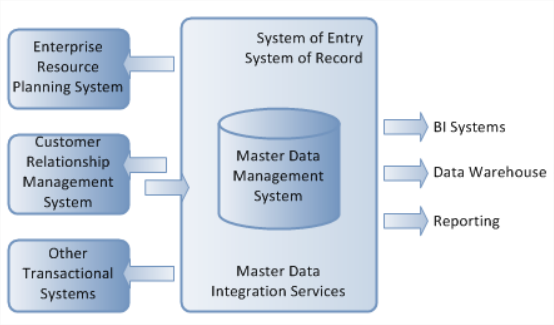 With time and consideration, business stakeholders can determine how a master data management solution will help their business and determine which domains should be integrated first. We have divide each MDS project in to chuck of phases and started implementing it !! These projects can be identified by regional autonomy. By implementing master data management in a phased approach, organizations can also lessen the costs of travel and time zone differences. It is likely that subtle differences will exist between regions. Now form next post will dig more into MDS core ! !